Member of ASCA since 1997. Served on the board of the Hoosier Working ASC as affiliate rep and treasurer. Also, served in the DNA committee for two years. Currently, a conformation breeder judge and obedience judge through Open. 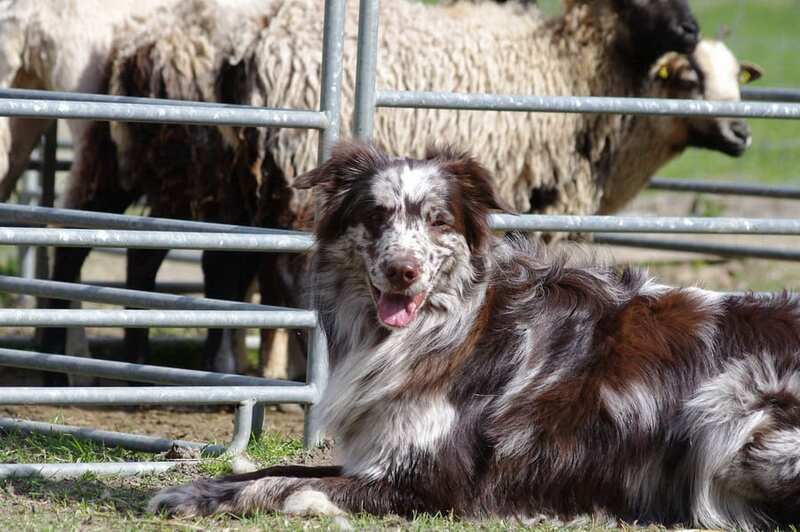 My life with Aussies and ASCA began, strangely enough, at the 1975 Quarter Horse Congress where I bought my first ASCA registered Australian Shepherd, Taylor’s Blue Prissy B-1063. 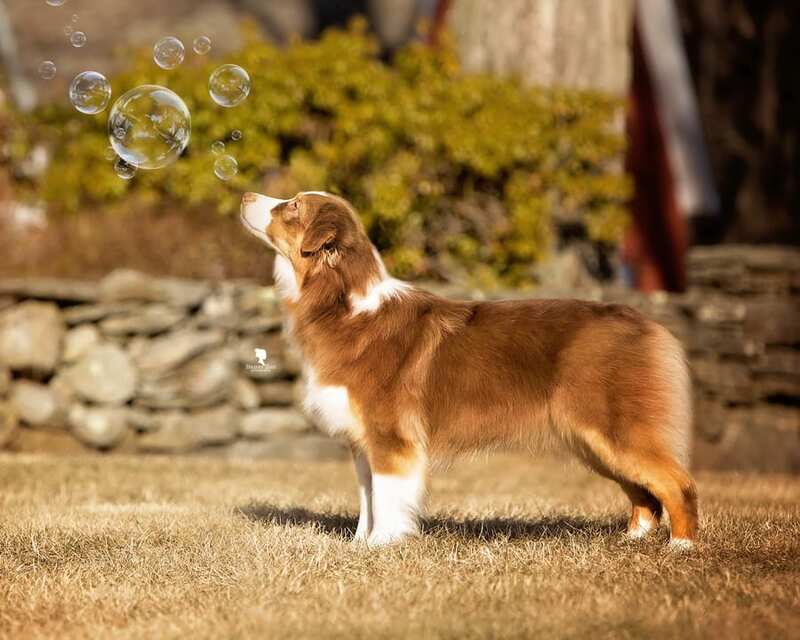 The Australian Shepherd Club of New England had a booth there and I joined the ASCA Affiliate. Before bringing Prissy home she was bred to Sorensen’s Red Man A-241 and on Aug 11, 1976 she presented me with 11 happy, healthy puppies of which I kept two. Since 1975 I served ASCNE as President, Vice-President, Director-at-large, Show Coordinator, Membership Chair and spent 10 years as Newsletter editor (long before the computer age). Along the way I joined a few other Affiliates. When ASCA had an Affiliate Council I was elected to serve for the duration it was in existence. Late in 1992 when a director resigned I was appointed to fill his seat in Jan of 93. When this term is up in 2018 I will have served on the ASCA Board for 20 years and while I hear people saying ASCA will die if it doesn’t get new blood, there is something to be said for longevity/history and consistency within the organization. I am honored to have been elected to another term as a Directors. I am committed to serving all ASCA Members. I am excited to be part of this team in helping to lead ASCA. I live in Scio, Oregon with my wife Rhonda and some of our kids. We run a small ranch here and help out the neighbor ranchers who have much bigger operations. I work as a Tech at the Emergency Department in Salem. It's an offshoot of a thirty-year career as a Firefighter/Paramedic. We have been with Aussies since 1974. 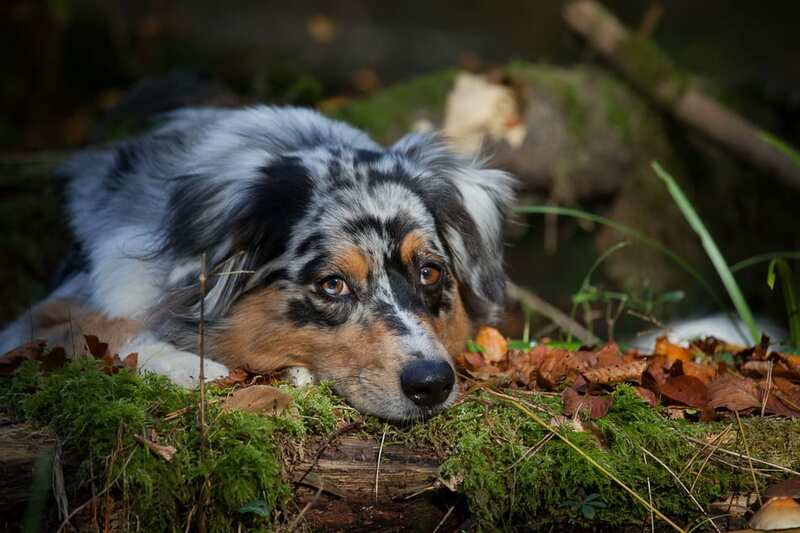 I found ASCA in 1981 when the International Australian Shepherd Association merged their Registry and programs with ASCA. We have been proud, active participants of ASCA since then. I look forward to sharing ideas with you and conducting the Memberships business.